Wood Filler of choice is Famowood! 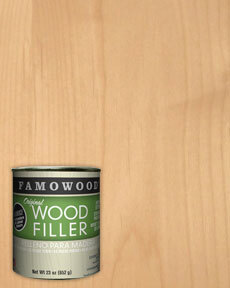 Cherokee Wood Products stands behind the wood filler that has been in working for over 70yrs. The original wood filler can be used in both interior and exterior applications. This products dries in fifteen minutes, it can be stained or painted and doesn’t crack or shrink. You can even sand, drill and plane this products. We only stock wood glues and adhesive from the names you trust like 3M & Titebond. 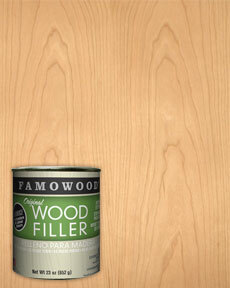 Contact us if you need help deciding which glue will work best for you.